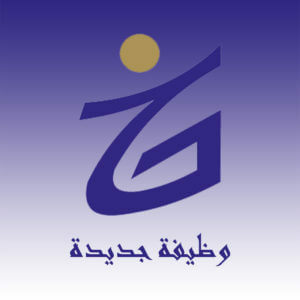 External Auditor – Gulf Jordanian Skilled Co.
– Bachelor degree in Accountant or related. – 7-9 years #Audit experience (preferable at Big Audit Firm). – Experience on the IFRS conversion project (conversion from scopa to IFRS). – Professional qualification (ACCA/CPA/ACCA-Dip)-(optional). **Interested Candidates, please send your CV to skilled@gulfskilled.com & write your position in Subject field.